This luxury-looking cooler has completely stainless steel frame and can be also fitted with two or three taps. 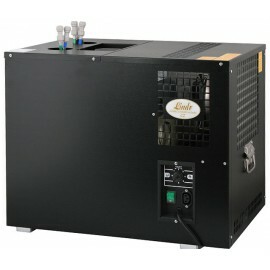 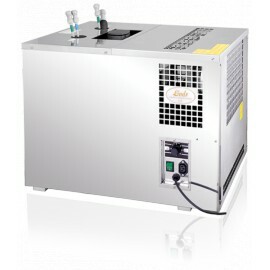 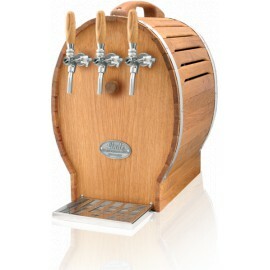 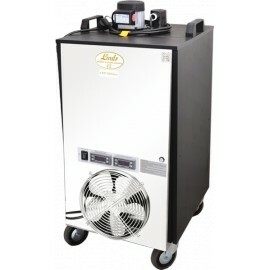 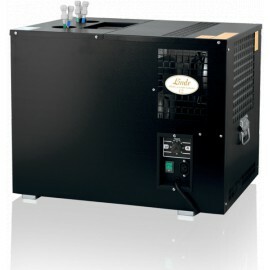 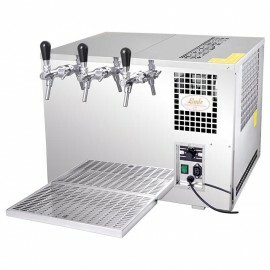 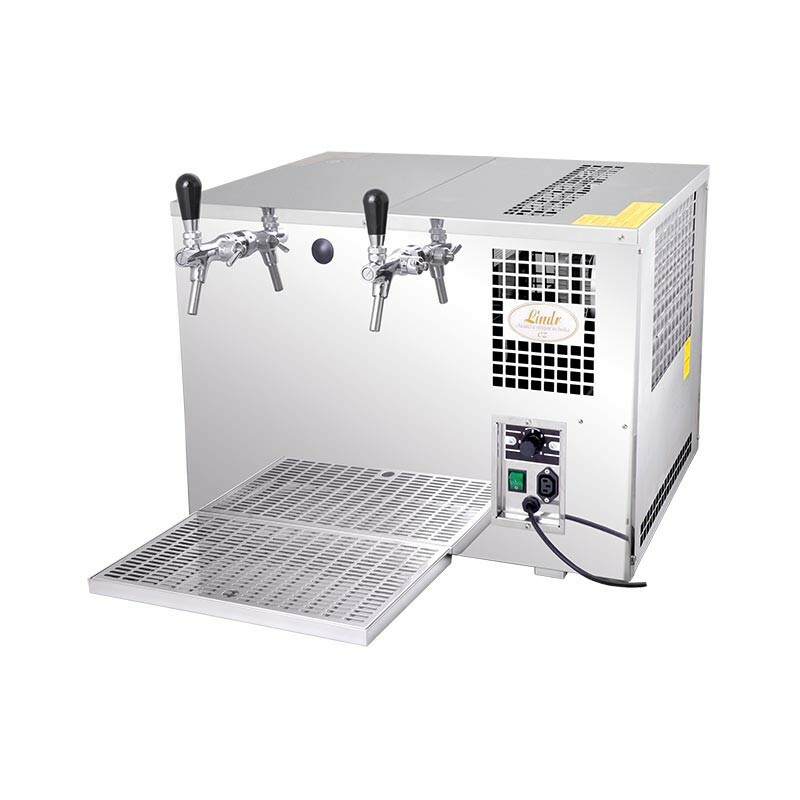 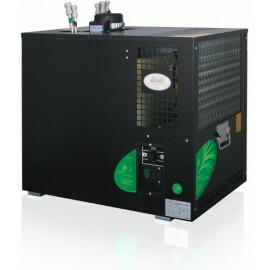 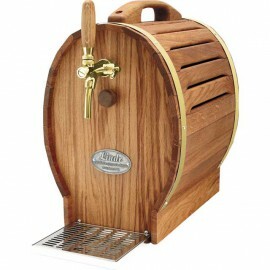 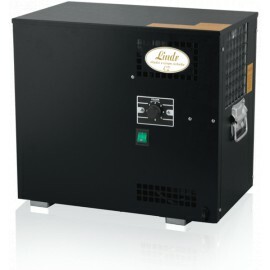 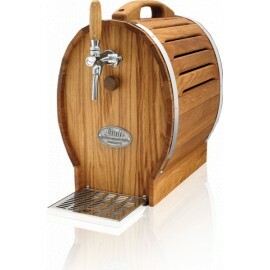 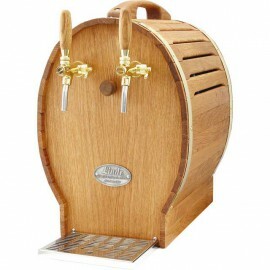 Thanks to this it can be used as an overcounter beer cooler to serve chilled beer at beer events. 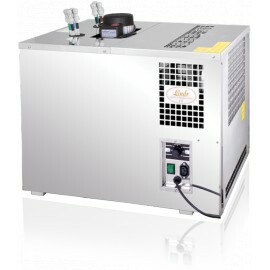 The cooler has reinforced insulation which reduces influence of ambient temperature and in fact increases cooling efficiency. 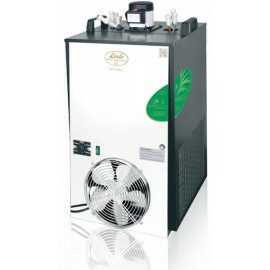 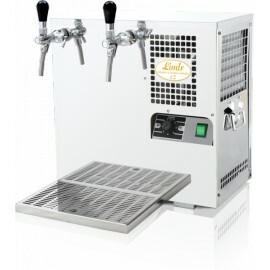 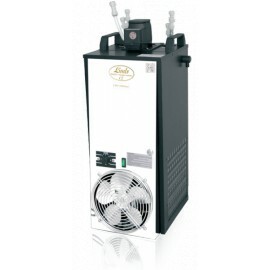 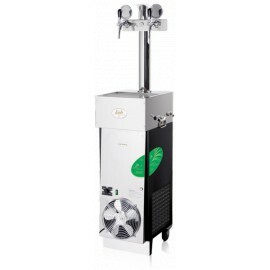 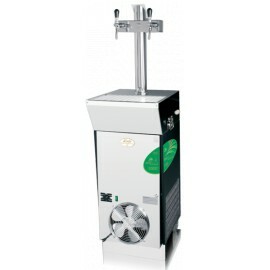 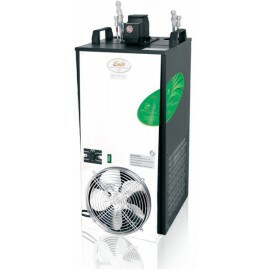 AS-110 INOX TROPICAL is able to serve perfect chilled beer even at beer festivals.